The goal of the project StartUp Russia is to bring international expertise and knowledge to the Russian startup ecosystem. You will be working in one of the growing startups of the country and will help them in their day to day activities with a specific job description. 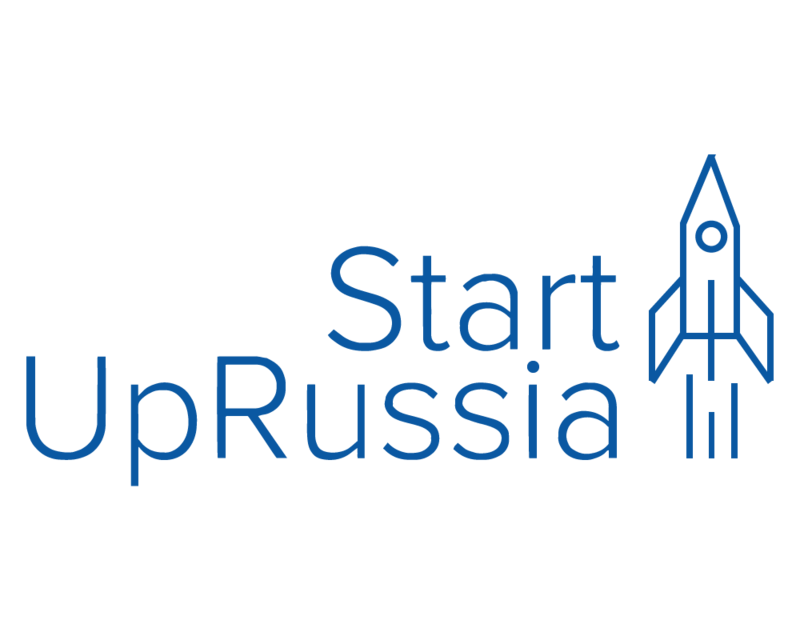 Join us and working in a Russian startup with StartUp Russia. Put in practice your knowledge and develop your entrepreneurial spirit.